Akuza wheels at special rims. 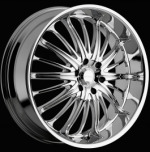 Akuza contributes many styles for wheel market. Akuza offers quality materials,radical designs. 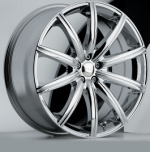 Are You looking for custom wheels, Akuza rims are very good candidates for your vehicle! 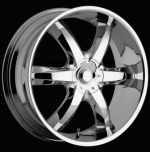 Special Rims prides to carry Akuza wheels. 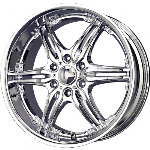 Chrome rims of Akuza are great rims that you would like to consider to put on your vehicle.